This dress is nothing short of glamorous. 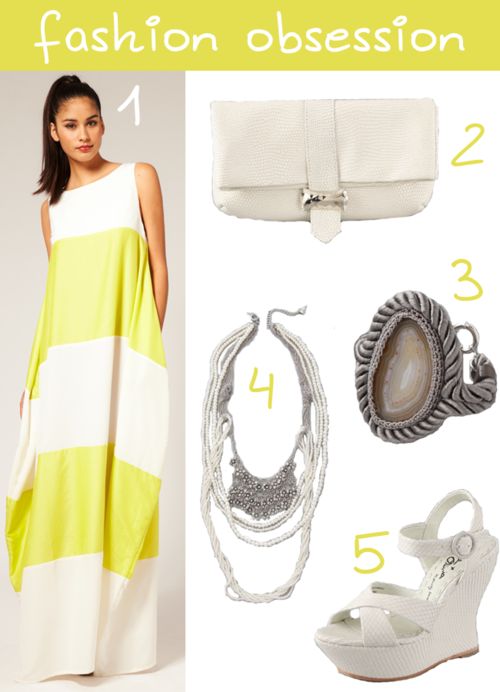 Incorporating the maxi dress, color block, and block stripe trends, this dress is the perfect buy for summer. Oh, and it’s less than $200. Amazing.